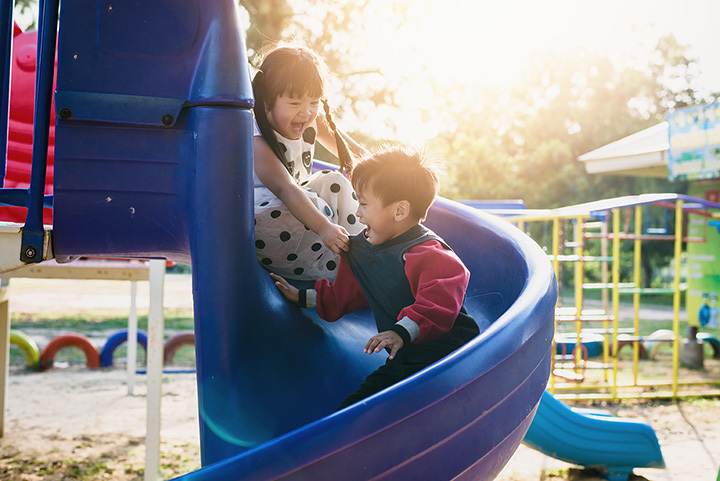 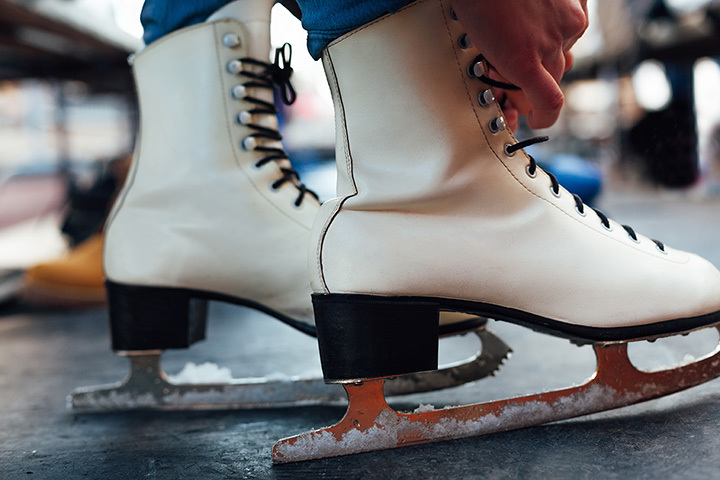 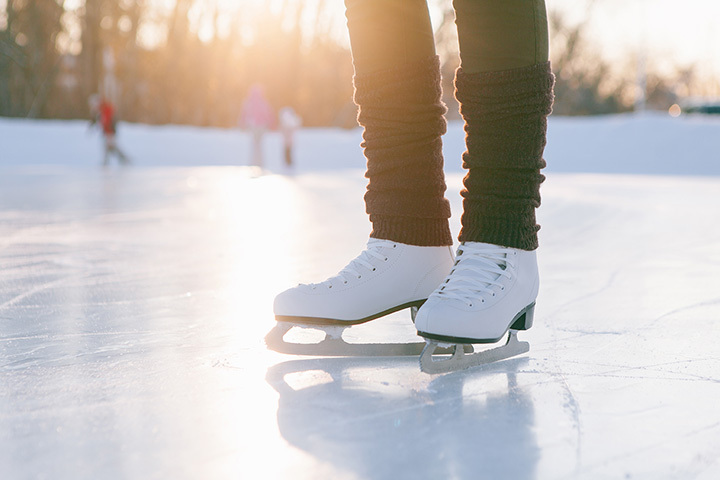 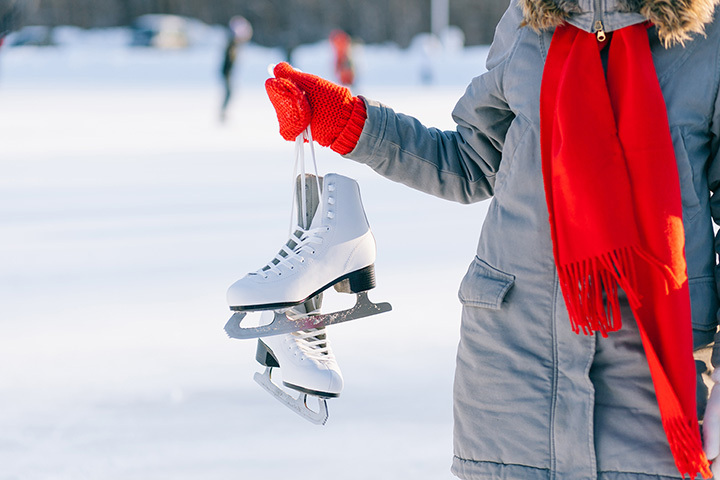 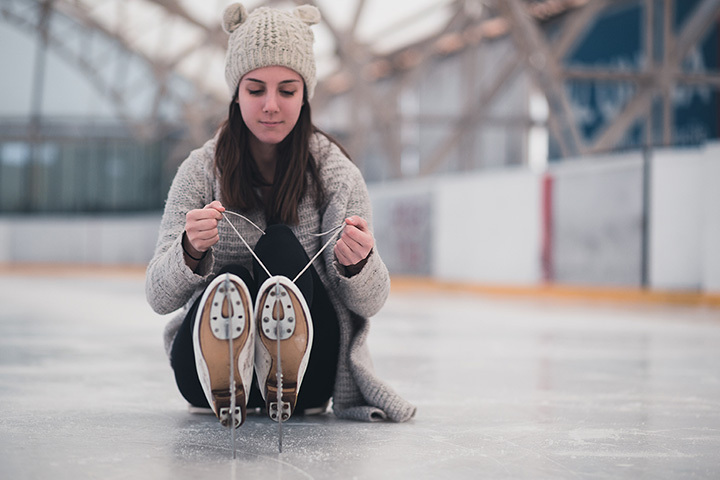 Ice skating rinks around West Grove, PA. Find the best ice skating rinks with our Pennsylvania ice skating guide! 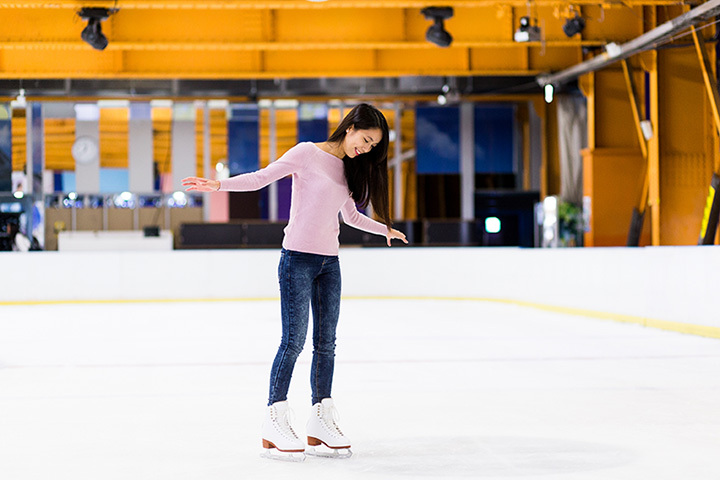 Pennsylvania Ice Skating Rinks Near You! 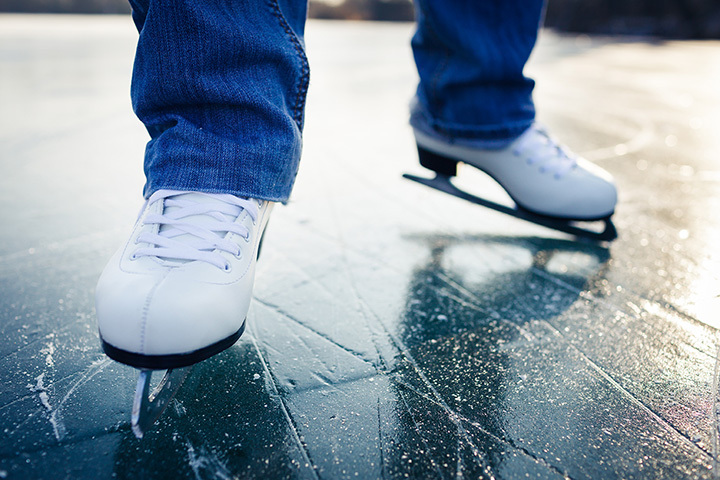 A unique winter holiday attraction along Riverfront Wilmington - a temporary, outdoor ice skating rink.